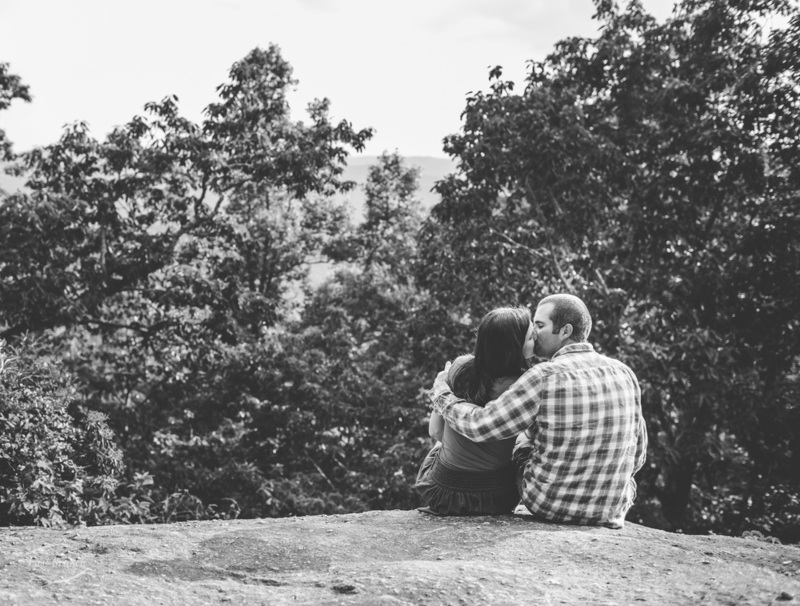 Zach and Cayley met me at Jump Off Rock in Hendersonville for their engagement pictures. They'd spent the day on the river and had a truck full of fishing equipment when they pulled up. We climbed some rocks and dodged some crowds for these pictures, but it was a thoroughly enjoyable evening. Jump Off Rock is a beautiful spot, and I found out during our session that it was the place where they got engaged. I can't imagine a more picturesque location for such a huge life event! 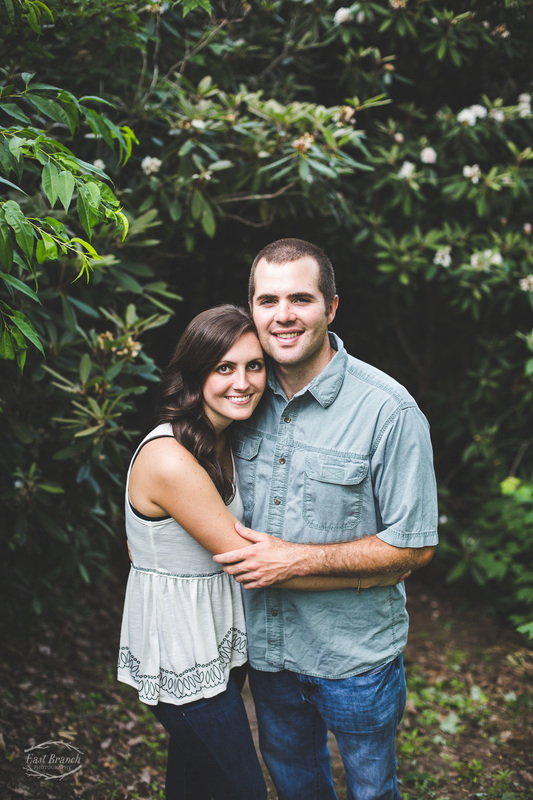 Zach and Cayley are sweet, laid back, and pleasant to be around. I'm so excited for the future they have together--congratulations, you two!